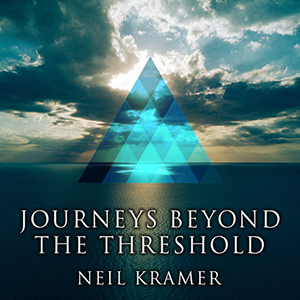 Neil Kramer is a philosopher and teacher. 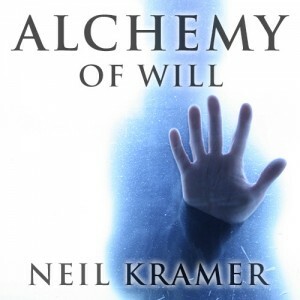 His work focuses on spirituality, metaphysics, mysticism, and theology. 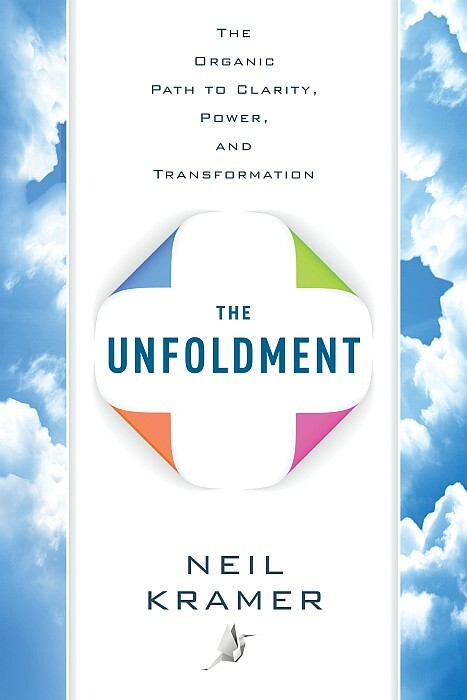 Neil works with people to advance development through a deeper understanding of self, soul, equilibrium, divinity, and transformation. 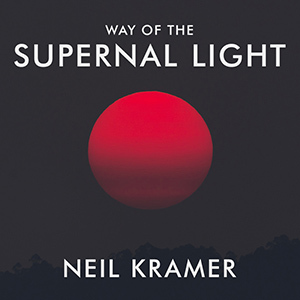 Neil teaches a spiritual method – the supernal path – which he cultivated over many years. He shares his ideas in speaking, writing, media, and teaching. 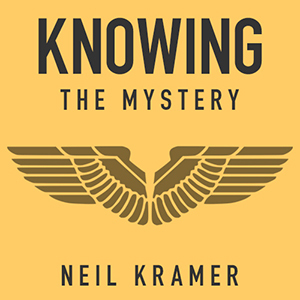 Neil is faculty at the Omega Institute in New York, where he teaches spiritual philosophy, mysticism, esoteric studies, and self-development. 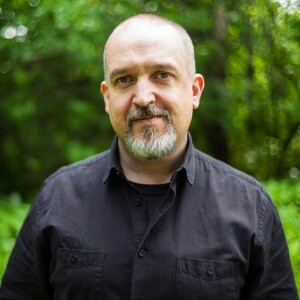 He is a popular guest on leading independent TV, radio, and internet shows, and has spoken at numerous international conferences. 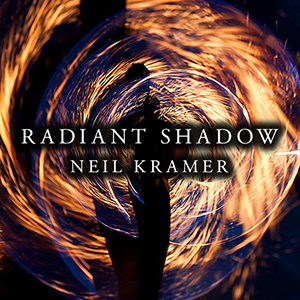 Neil lives in the Olympic Peninsula region of Washington State, USA. He spends much of his time learning, teaching, and traveling. 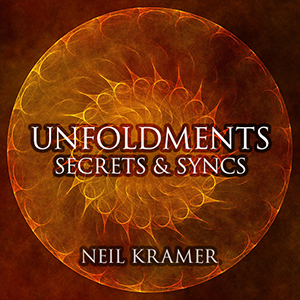 Neil has broad experiential knowledge of interconnected philosophical, spiritual, and esoteric disciplines, which help form the foundations of his practice. He has spent time with groups devoted to transformational spiritual growth, in both Hermetic and esoteric Christian traditions. 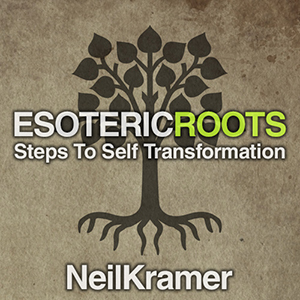 Neil’s synthesis of wisdom, individualism, eloquence, and forthrightness, has helped to earn his reputation as a widely respected figure in spiritual and esoteric communities. 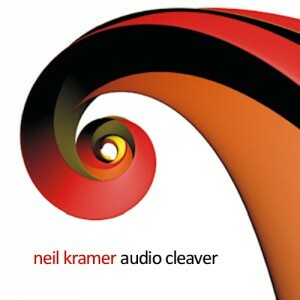 If you’d like to get in touch with Neil, use the CONTACT section on this website.